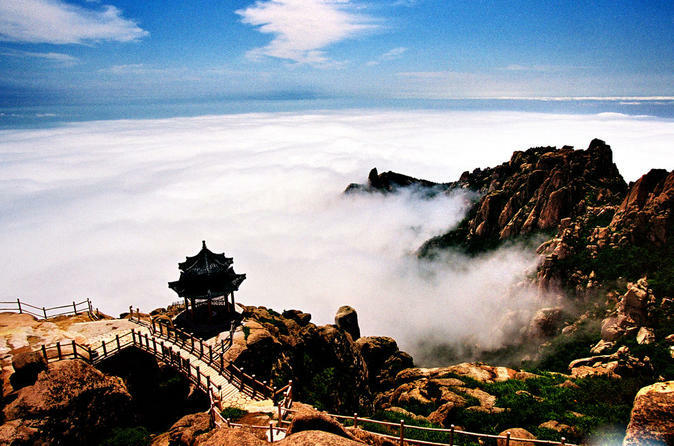 Qing Dao is located on the south of Shandong Peninsula. 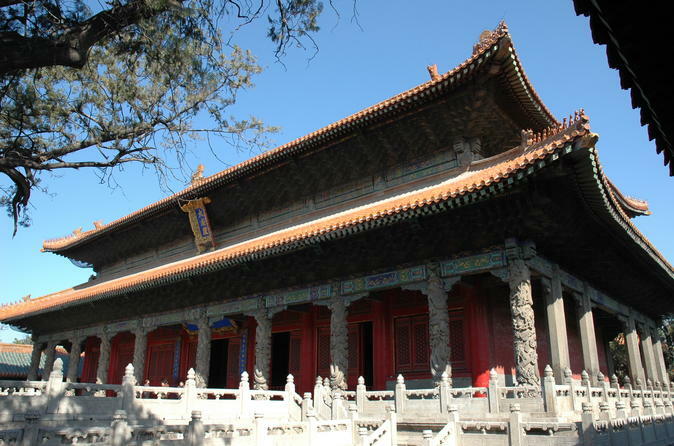 Take you on a journey of the Qingdao's vicissitudes to witness the changing appearance of the old city during hundred of years. Enjoy the amazing beauty of coastal scenery and the perfect combination of mordern buildings and the former residences of celebrities with rich mordern and contemparary history culture, as well as mordern conditions for vacation and exhibition. 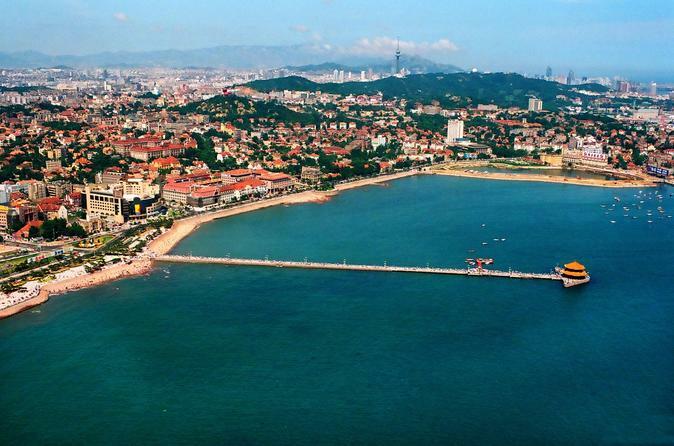 All the above makes Qing Dao a city that owns the most beautiful seaside scenery in China.